Remodeling Magazine publishes an annual report by region outlining the average remodeling costs by project. If you’re looking for information on investment ranges to expect, specific to the project you’re looking to do, this is a great place to start. When you’re ready to start your remodel, we’re looking forward to talking with you. 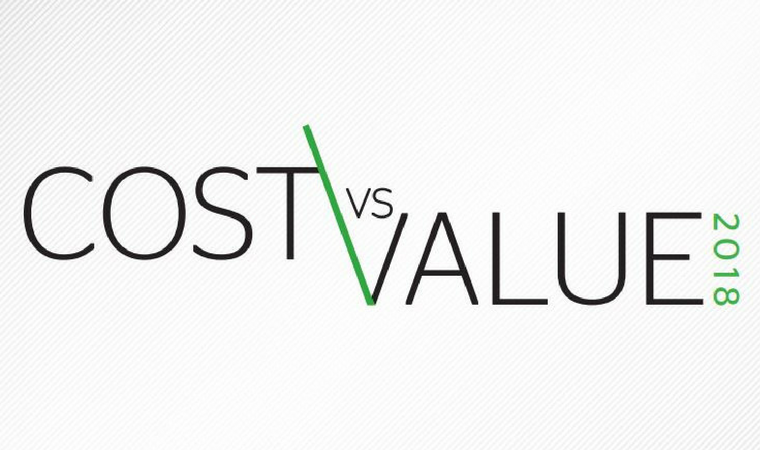 See the 2018 Cost-Vs-Value Report here.